signed and dated l.l. : WJ Blacklock. 1855. 38.5 by 69cm., 15¼ by 27¼in. 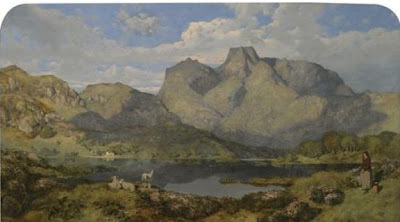 see my Victorian Paintings blog for his fascinating biograohy.